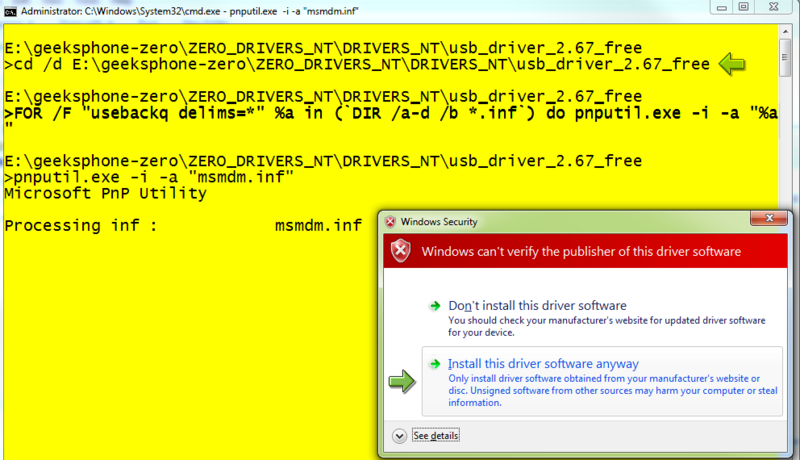 Unzip the drivers, then open a CMD.EXE as Administrator, jump the the folder with the extracted files. Select „Install this driver software anyway“ for all the drivers you install at this point. 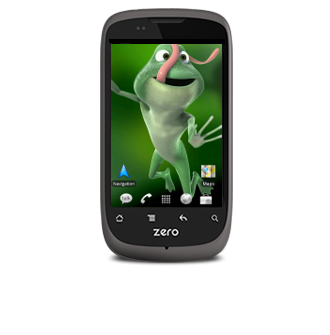 After installation if you plugin a Geeksphone Zero all drivers needed will already present and all devices will be detected without further questions. Good! – If your girlfriend has a geeksphone, like mine does. On Windows XP you should just be able to right-click the *.inf files and select „install“ to copy them to your system.